http://www.ClickMillionaires.com - YouTube videos can make you big money. Fun, funny, informative, or helpful video clips can make money for entrepreneurs online, especially if you serve niche market needs. 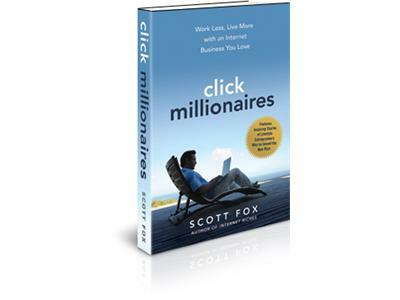 Listen to this episode of the Click Millionaires Radio Show to hear the exciting success story behind one of YouTube's biggest niche hobby channels powered by the remote control airplanes videos from former personal trainer, Dave Powers. 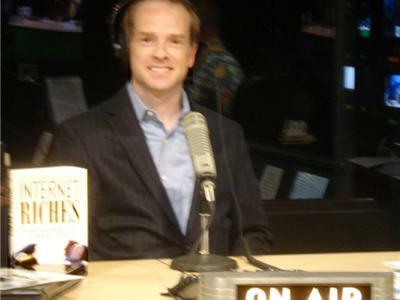 If you are a lifestyle entrepreneur who likes YouTube, you've got to listen to this podcast. 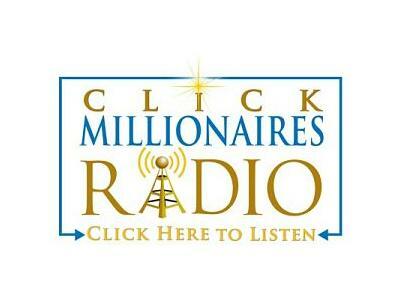 Like all our Click Millionaires Radio podcasts, it could help you redesign your life for the better!